The freed Dapchi schoolgirls have left Damaturu, the Yobe State capital, to Maiduguri, Borno State, amidst heavy security as they will board an aircraft enroute Abuja to meet the president. 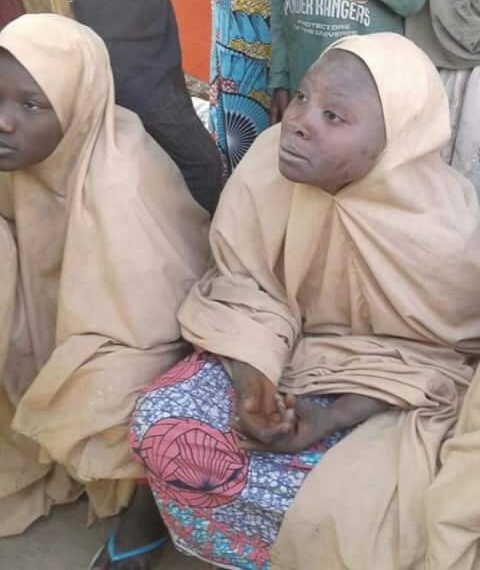 The over 100 schoolgirls who were abducted at Government Girls Science Technical College (GGSTC), in Dapchi, Yobe state, on February 19, 2018, and were released by Boko Haram terrorists early on Wednesday morning, are on their way to Abuja to meet President Muhammadu Buhari. 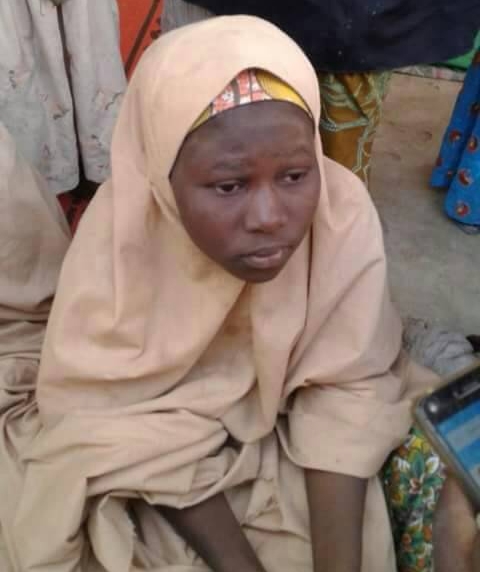 According to SaharaReporters, Secretary of the Parent’s Forum for the missing girls, Mr. Katchalla, disclosed on Wednesday afternoon that the girls have been taken to Maiduguri Airport where they will be flown to Abuja to meet with Buhari. It was gathered that the girls were earlier attended to at the Dapchi General hospital before they were conveyed in some mini buses and coaster luxury buses escorted by heavy military personnel. The convoy of the girls also reportedly stopped at the NNPC Mega station for fueling before they took off for Damaturu, as journalists were prevented from taking photos of the girls in the vehicles as they were being served light refreshment before embarking on the 135km trip to Maiduguri. We’ll bring you more details shortly.